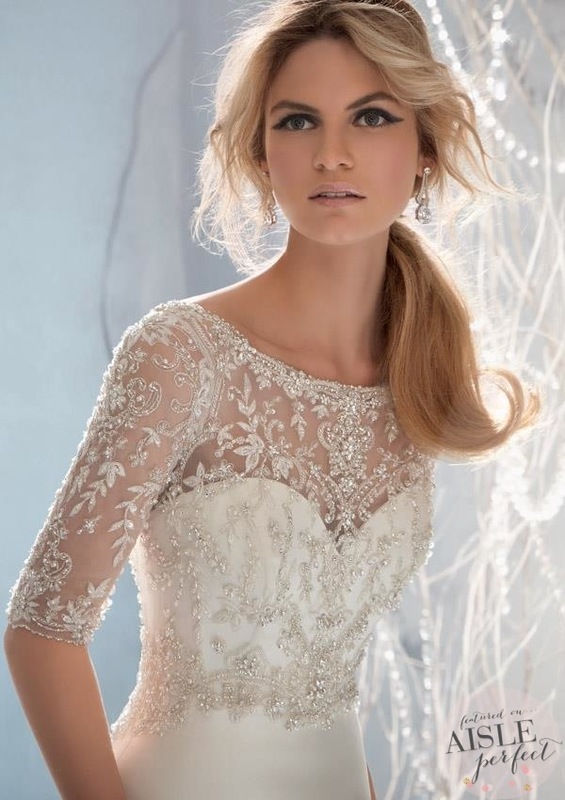 I have died and gone to bridal heaven. Okay I know I say that almost everyday but really can you blame me? Laadies! 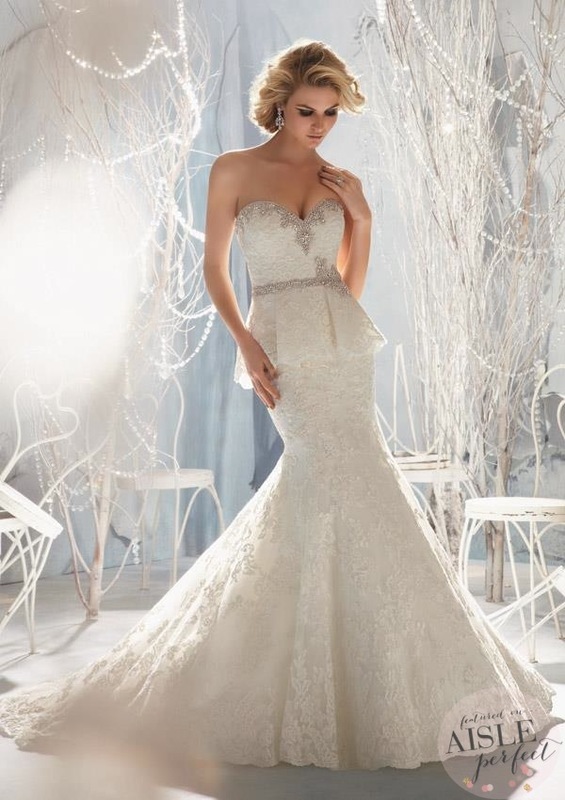 The Fall 2013 Collection by Mori Lee is everything and a bag of chips. From the peplum perfection above to the embellished beauties below, there’s so much to love. 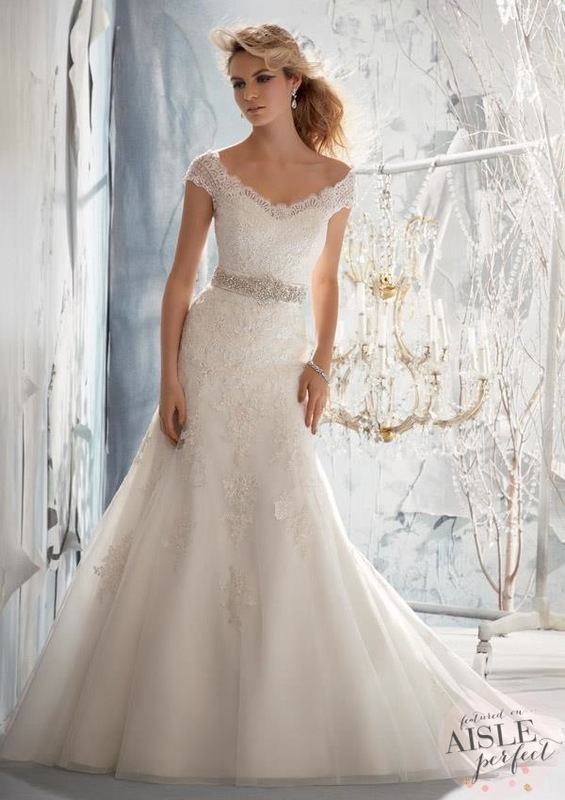 The short-sleeved ones are all reception-perfection! 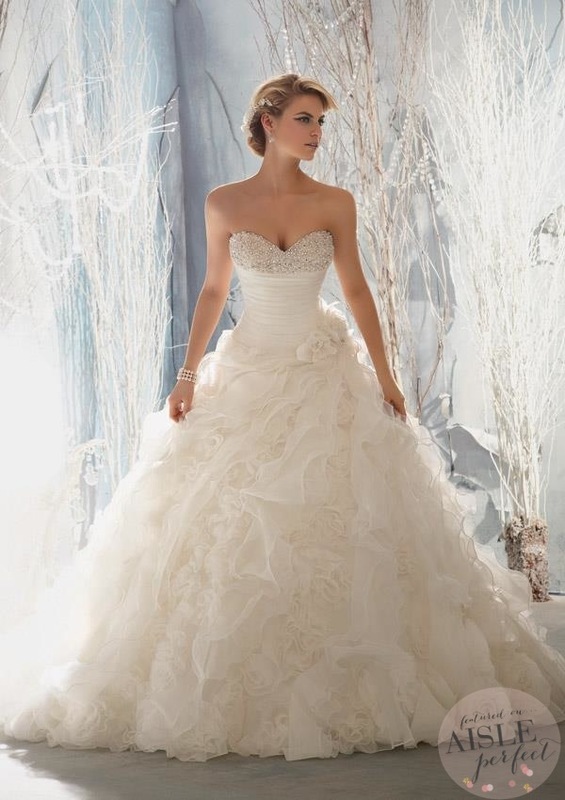 My wedding dress was the peplum one! Its perfect. Everything and a bag of chocolate chip cookies.